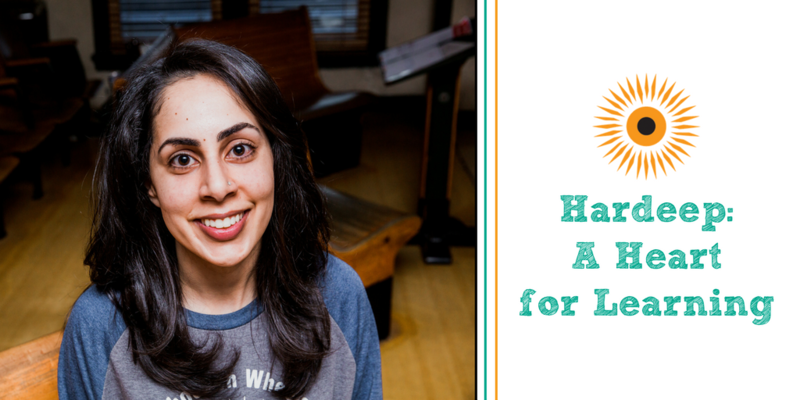 Whether she’s helping a stressed first grader solve a seemingly impossible math problem or organizing and prepping tutor toolkits in our office, Hardeep has a smile and a positive attitude that never stops. Hardeep has been volunteering with School on Wheels for six years, primarily tutoring at the Salvation Army Barton Center, and we’re so thankful for her dedication and desire to serve our kiddos each and every day. 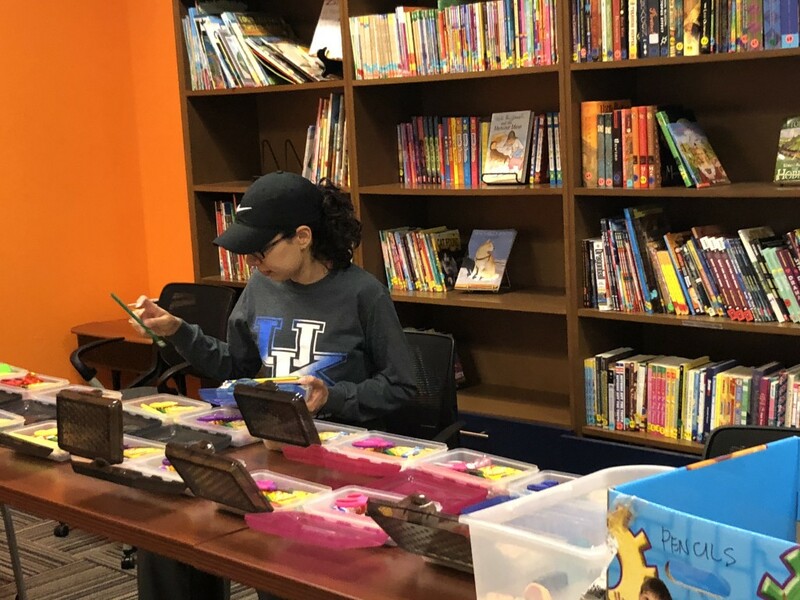 Hardeep has had such an impact on our kiddos over the years and we wanted to learn more about her experience to share with you! Why did you decide to become a School on Wheels tutor? Starting in kindergarten, every year on career day I would come to school dressed up as a teacher. As I became older my interests in science and medicine grew, leading me to pursue a career in the medical field; however, my passion and love for teaching remained consistent. During college I found out about School on Wheels and immediately filled out an application. A few weeks later I began tutoring and have loved every minute of it! What’s one of your favorite tutoring stories? One evening during tutoring, I was working with a first-grade student, who I had tutored multiple times before, on his math homework. I had noticed that he gets easily frustrated when he makes a mistake on his math homework, and that evening I heard him say “I can’t do this, I’m stupid” under his breath. I am a huge advocate of positive self-talk, as negative self-talk can be very destructive to anyone’s mindset, so I began to motivate him and encourage him to speak to himself positively. I told him to say, “I am very smart!” The first time he muttered it, but then I asked him to say it like he meant it. He loudly and enthusiastically said, “I AM VERY SMART!” He then said this to himself a few more times, got focused, and did his math homework without getting frustrated anymore! I was very glad to see him believe in himself and see that manifest in him completing his homework! What does the mission of School on Wheels mean to you? “Breaking the cycle of homelessness” to me means providing an individual with the resources and assistance needed to help them in their current circumstances, but simultaneously empowering them to become independent and self-reliant. With the young children we work with at tutoring, I think we can “break the cycle of homelessness” by not only helping them understand different school-subjects and complete homework assignments, but by also focusing on building their confidence in his or her own intelligence. In a short one-hour tutoring session it is hard for a student to completely master any subject, but I have found this to be more than enough time to ignite a student’s lasting desire to learn. Thank you, Hardeep, for your passion for our mission and your commitment to making the Indianapolis community a better place. We couldn’t do what we do without selfless tutors just like YOU!